A story which starts with a first-hand account of a crime, or does it. 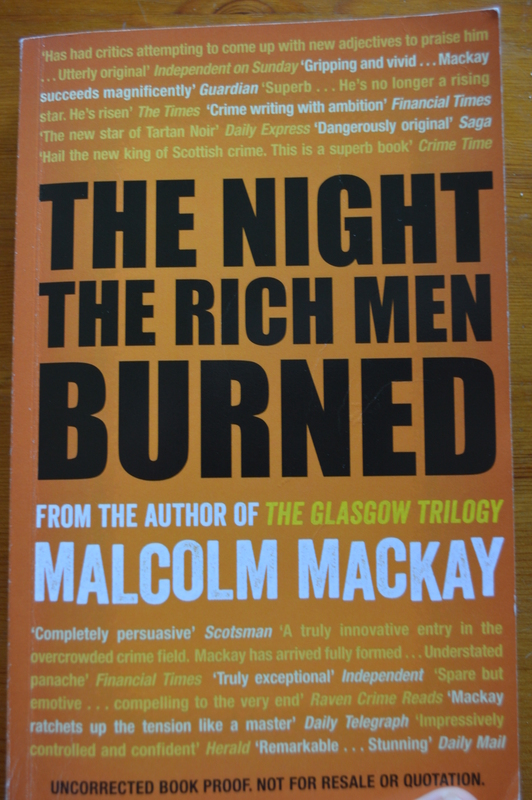 After the First chapter the novel is narrated by Terry Flint, a Law Clerk who is part of the defence team at the trial of a man accused of murder. The main storey centres on the defences investigation into the crime; but the real story is of the moral dilemmas faced by Terry when he realises his once best friend Vernon James is the accused. The friendship had ended badly years before the start of the book. Throughout Terry is doing his duty trying to find evidence which will clear Vernon, but why, and if he can establish Vernon’s innocence will he? The characters in this book are well written, Terry is somebody everybody will like, and Vernon is instantly dislikeable. Ideal for the story. The book is typical English Crime Drama for the first three quarters of the story, but then goes a bit Robert Ludlum in the last quarter. I have to say I didn’t think it needed to go in that direction, and if anything it spoiled what was a good mystery. At the close of the narrative the story is ended by a series of Newspaper Clippings which are supposed to tie up the loose ends. I have to confess I didn’t like this. It made me think that the writer was struggling to find an end. Nick Stone has written a cracking story which, in my opinion, would have benefitted from leaving out the last 25% of the narrative. Was this one of the best books I’ve read No. Will I give Nick Stones next book a chance? Hell yes; because if it wasn’t for the last quarter of the story, it would have been one of the best books I’ve ever read.